for $124,000 with 3 bedrooms and 2 full baths. This 1,485 square foot home was built in 1962 on a lot size of 0.27 Acre(s). Large fenced in yard with workshop in the back yard, enclosed porch, bonus room and beautiful hardwood floors. 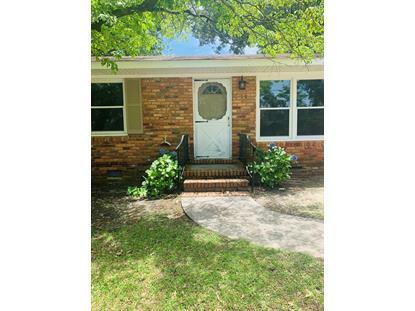 This home has been well maintained with new roof, windows, and HVAC. Fresh paint, new plumbing, and updated fixtures throughout. 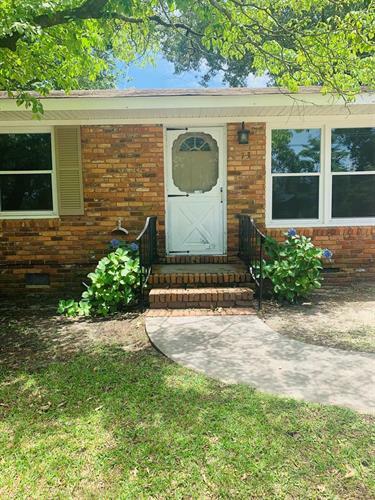 This home located near the freeway, in a quiet neighborhood, and will offer new the home owner clean, and comfortable living, with space to enjoy the family indoor and outdoors.